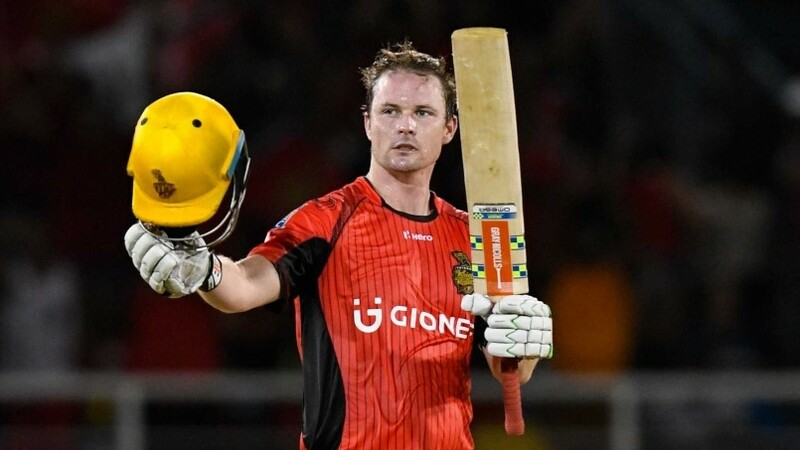 Trinbago Knight Riders can clinch a top-two finish in the 2018 Caribbean Premier League if they beat the Barbados Tridents at the Queen’s Park Oval on Friday night in Port-of-Spain. 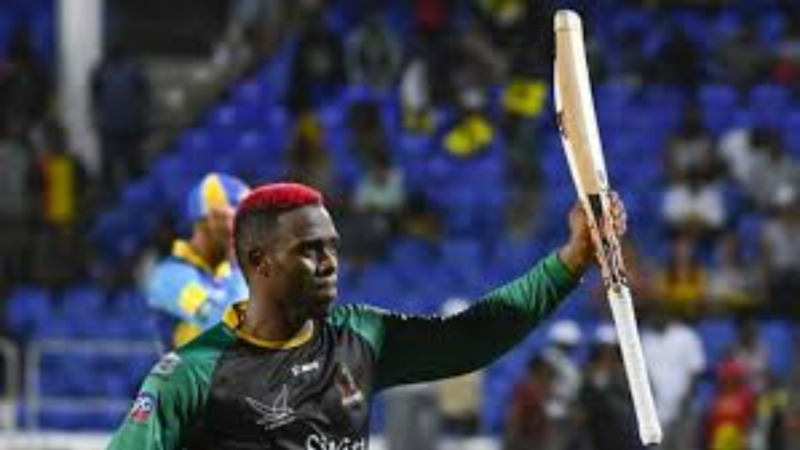 The Knight Riders are coming off a 67-run win over the Guyana Amazon Warriors on Wednesday, while the Tridents are on a six-game losing streak, including a loss to Dwayne Bravo’s team last week. Bravo said that his team will approach their game against the Tridents with the same mindset as against the Amazon Warriors. "We had a great game against the War­riors and the mind­set will be the same go­ing up against the Tri­dents. In the Guyana game, we got a good start through Col­in Munro and we did well with the ball too, Ali Khan was ex­cel­lent,” said Bravo. Bravo also singled out tournament top-scorer Munro for praise. “Munro is our best bats­men, he's very con­sis­tent, he's hun­gry for suc­cess and it’s good to have in­ter­na­tion­al play­ers who are com­mit­ted to the team and com­mit­ted to win­ning and that's what we want from over­seas play­ers,” said Bravo. 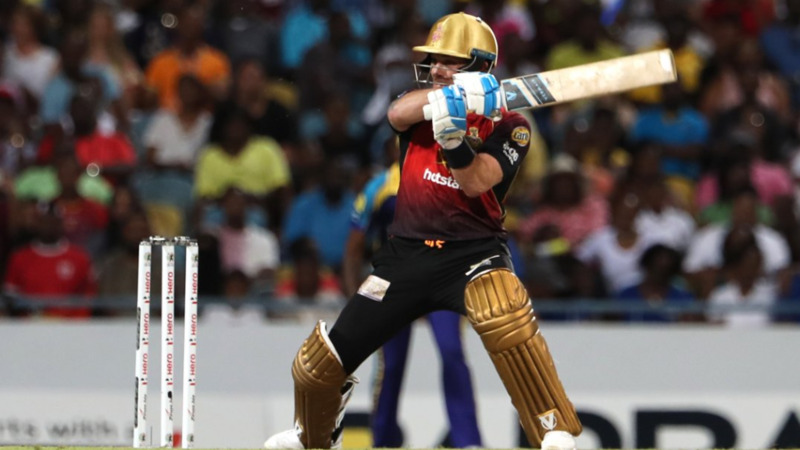 The Knight Riders are on 12 points with eight games played, while the Tridents are at the bottom of the six-team table with only four points from nine games. 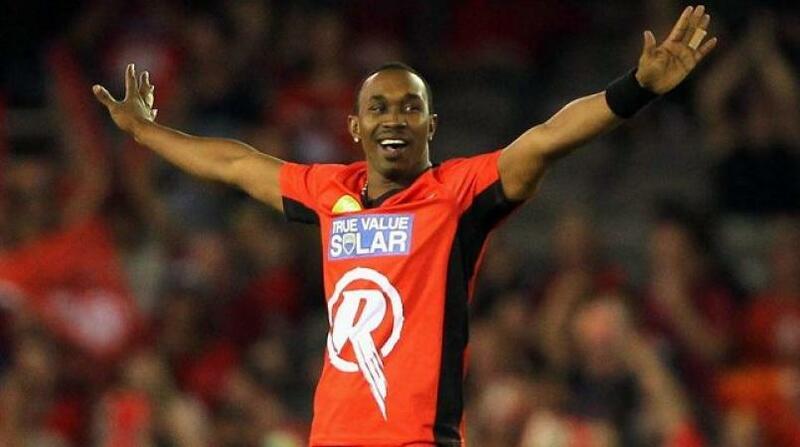 The 2018 Caribbean Premier League final is set for Sep­tem­ber 16 in Trinidad at the Bri­an Lara Crick­et Acad­e­my in Tarou­ba, San Fer­nan­do.